Legendary investor Warren Buffett deconstructs complex investment thinking by following a simple rule: "Why not invest your assets in the companies you really like? Too much of a good thing can be wonderful!" The Oracle of Omaha recently put his golden seal of approval on Israel's start-up ecosystem. Berkshire Hathaway has invested $22.5 million on eVolution Networks, an Israeli start-up founded in 2011 that develops energy savings solutions for mobile network operators. In our quest to unravel the success of both emerging and experienced start-up hubs we travel to Athens and Tel Aviv, two cities looking to partner together to build something more than the sum of their collective parts. 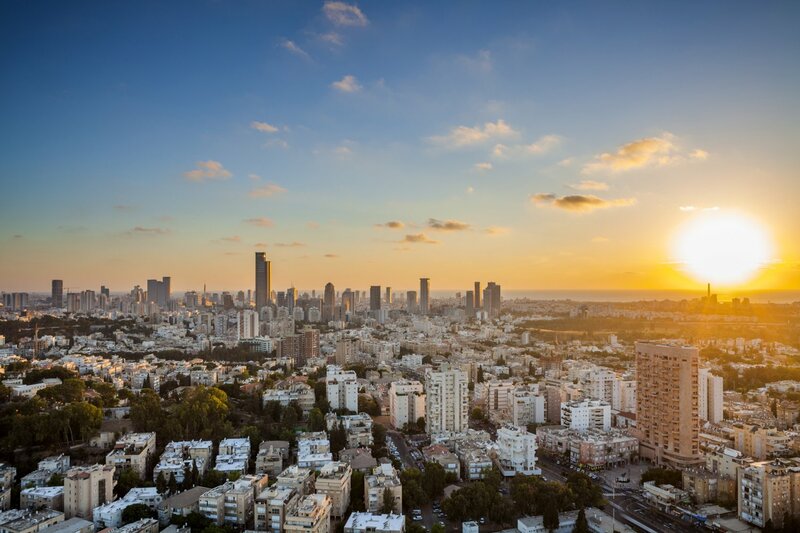 Buffett has described Israel as "the leading and most promising investment hub outside of the US" Tel Aviv is living proof of the power of collective persistence for progress and has achieved a remarkable transformation into a booming R & D and high-tech international center. The city ranks as the second best start-up ecosystem in the world, with more than 5,000 young businesses surrounded by the world's third highest amount of venture capital. 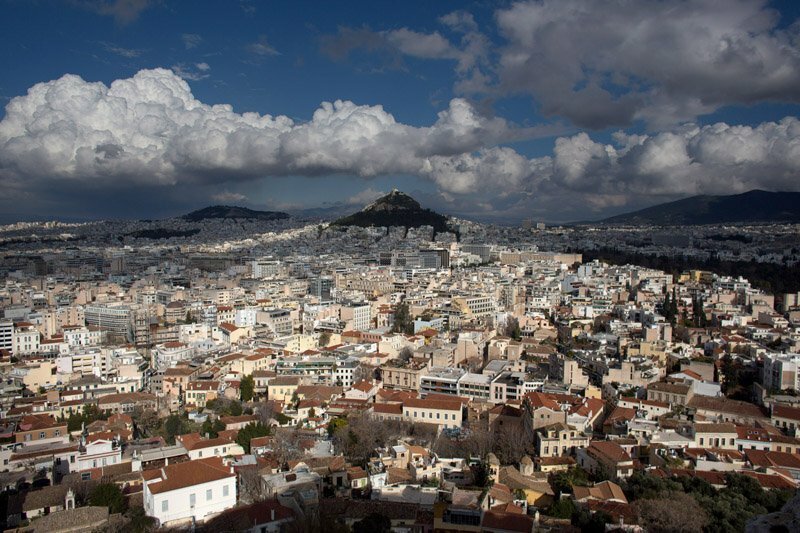 During recent years, new start-up hubs are emerging across the region - with Athens among those dynamically entering the arena. Since the beginning of the year €30 million has been invested across 10 Greek start-ups, from venture capital funds mainly from the UK and Germany. Oren Simanian (OS), founder of StarTAU Entrepreneurship Center and marketing & community manager at Indiegogo IL, along with Dimitris Kalavros-Gousiou (DK), co-founder of Found.ation and founder & curator of TEDx Athens, share with us their valuable insights and reveal the creative energies that shape the two respective hubs. So, Oren, what lies at the core of the success of the Israeli start-up ecosystem? OS: The foundations of a successful ecosystem are based on the connectivity between the academia, private sector and government. During the last decades, Israel did well in this perspective, in addition to the hard and soft skills gained from the military experience. All these factors have led to high creativity, and people that are risk-takers and dreamers. And how does Athens fit into the equation, Dimitris? DK: There is no doubt that the Balkan region is entering a second, more mature era, when it comes to start-up entrepreneurship. What started as an unstructured, out of necessity, movement and trend about five years ago is evolving into an economic platform able to provide real economic growth and a sustainable job creation scheme. During the last 12 months, Greek start-ups have invaded the SXSW Festival in Austin, the Mobile World Congress in Barcelona and soon DLD Tel Aviv 2015. Bulgaria is also getting traction, as EIF/Jeremie-backed Launchub and Eleven have funded 50+ start-ups in pre-seed/seed deals during the last three years. In Romania, Cluj, the country’s second largest city, is the home of a 15,000 people strong community of developers, most of them working for local outsourcing firms. A great talent pool for new start-up companies is in the making. 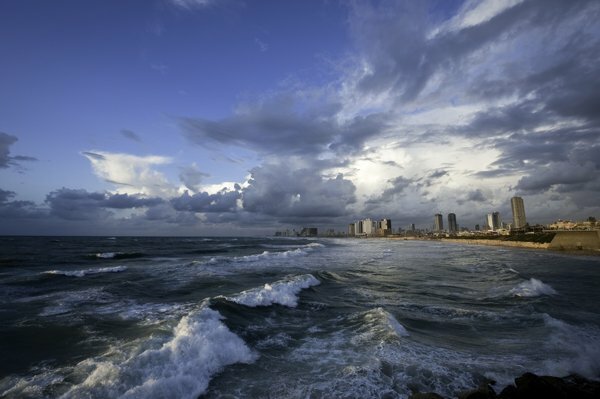 What have you learned from Tel Aviv’s success as a start-up hub? OS: Keep lean. Don't be active, but pro-active. Get into the forest of entrepreneurship and don't wait for others to lead or do something for you. Allow people to fail! We all as entrepreneurs need to see our countries as beta site and scale up fast. And how about the ecosystem in Athens? DK: Due to the limited size of markets across this area, entrepreneurs must think regional, if not international, from day one. We [at Found.ation] are in close contact with important regional players like EIT Digital, Hub:raum and Microsoft Ventures. I cannot highlight enough the importance of having workshops facilitated by people with significant international start-up and business exposure on a local level. So, what's the vision that guides and unifies efforts for the development of a dynamic start-up scene at a regional level? OS: The most important thing is the people and not the product. We all need to put our focus on education and then on the products. I see our goal as leaders in the field as educators for creation and it is all based on 'Act local - Think global', especially as a small and isolated country. DK: Collaboration between different start-up hubs and cross-regional investments are two huge challenges for EU based start-up founders, especially if you are not located in London or Berlin. It is fair to argue that some of Europe’s biggest successes to date, Spotify, Skype and Rovio to name a few, didn’t come from London or Paris or Brussels. So maybe the next billion or multimillion Euro companies will come from countries like Greece, Spain, Romania or Latvia. In terms of ideas behind the new wave of start-ups in these regions, what’s getting you excited at the moment? DK: I am a big fan of personalized commerce. Being able to get a custom made shirt at no time or a healthy dinner pack on your front door every afternoon. It would be great to see more companies from these sectors to emerge in the Balkans. OS: More use of crowdfunding. In one word, Indiegogo, and I am not objective! And how should our fledgling entrepreneurs look to turn these ideas into reality? OS: Have a vision and act step by step! Milestones are the answer. Slow-slow, fast-fast. I know from the bottom of my heart that those who dare are creating our future. It’s good to see that there is competition in your field, it’s good to see other people trying to challenge you and your product. Most of the time, it means that you have at least found one real opportunity, and a potential future success. Sharing his wisdom, Bill Gates once said: "In life and in business, if you want to go fast, go alone. If you want to go far, go together". It would seems as though both Athens and Tel Aviv are guided by the latter of these two principles.